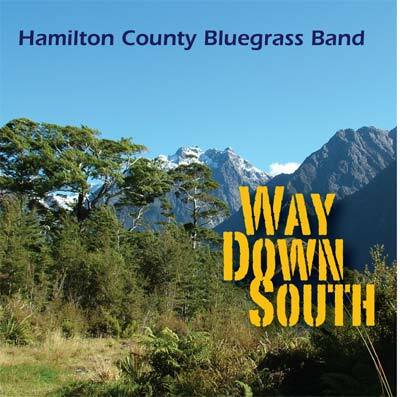 Hamilton County Bluegrass Band released their latest album WAY DOWN SOUTH on their 2008 US Tour. 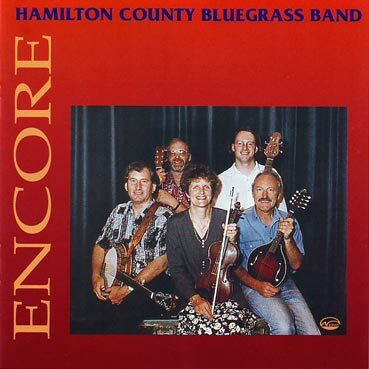 The Hamilton County Bluegrass Band has been honoured to receive an invitation from the International Bluegrass Music Museum to represent New Zealand at their annual River Of Music Party (ROMP) in June 2008, at Owensboro, Kentucky, USA. 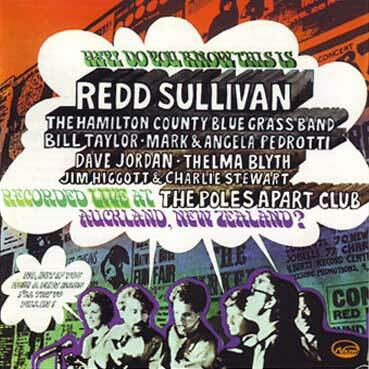 Bluegrass veterans the Hamilton County Bluegrass Band went into Dudley Studio, Hamilton, over Easter Weekend 2008 to record their latest album Way Down South for the Kiwi Pacific Records label. 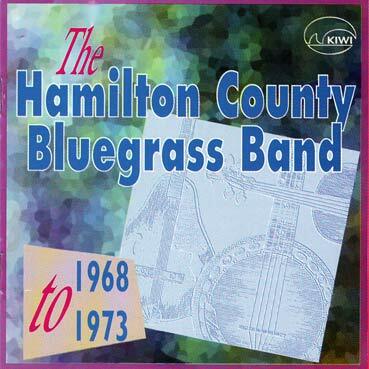 IBMM have sought to recognise the contributions that bands from throughout the USA and many foreign countries have made to bluegrass music, and have established a three-day festival to celebrate these bands. 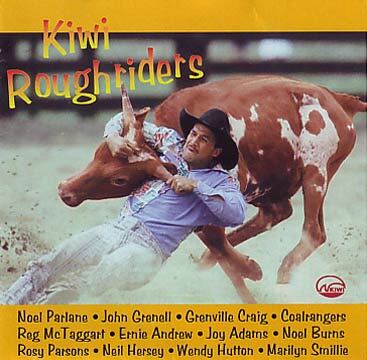 New Zealand ’s Hamilton County Bluegrass Band have been selected for their contributions to international bluegrass music over the 40 years that they have been playing, and for continuing to further the development of bluegrass music in New Zealand.